HomeInformation CentreAccounting vs. bookkeeping—what's the difference? What's the difference between accounting and bookkeeping? Bookkeeping takes care of the day-to-day financial tasks for your business, while accounting services focus on longer term priorities such as tax compliance and financial analysis. The benefit of engaging a professional bookkeeping service is that it gives you more time to focus on running your business instead of handling theses tasks yourself. Find out more about bookkeeping. 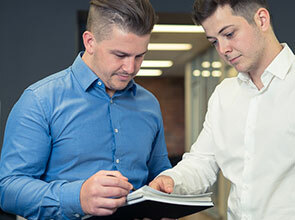 Your accountant can help you make decisions about your business growth strategy, ensure you are tax compliant, and help you to focus on the big picture goals of running your business. Find out more about business accounting and small business accounting. When do you need accounting vs. bookkeeping? 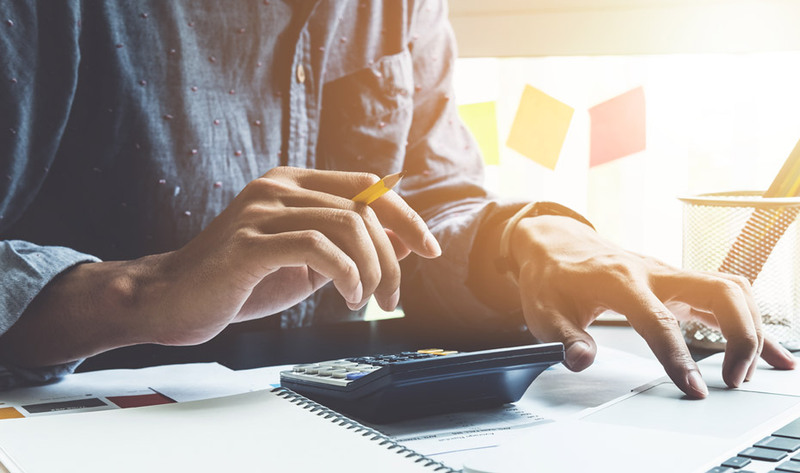 If you're a business owner planning for long-term growth, you will most likely need both accounting and bookkeeping services. Most small and medium sized businesses will use external services for both their accounting and bookkeeping. If you find that you're spending a lot of your time handling your books, you will greatly benefit from bookkeeping services. It's very common that business owners don't have enough time to focus on long-term priorities because they're spending too much time on daily bookkeeping tasks. Delegating your daily bookkeeping tasks to an external service will give you more time to focus on the higher value work you need to do to manage and run your business. If you need advice on tax planning, preparing for growth, or creating efficient processes for your business. then you will benefit from more advanced accounting services beyond your yearly tax return. Consulting with an accounting will also give you invaluable insights into what you need to do with your financials to achieve your business goals. By taking advantage of both accounting and bookkeeping services, you will put yourself in the best position to achieve your business goals. Get a clear focus on the things you need to do to grow your business and more time to do them. What does the future hold for accounting and bookkeeping? Technology has had a big impact on both accounting and bookkeeping. Cloud accounting software such as Xero has made accounting and bookkeeping services more efficient and more valuable. While Xero has automated a lot of what used to be manual work, you still need a bookkeeper to oversee the software and manage tasks such as paying employees and bills. Our sister company Biggerfish can handle your bookkeeping and allow you to work smarter instead of harder. Accounting technology has also made accounting services far more valuable for business owners. Instead of only getting information from your accounting once a year, you can now get insights and analysis in real-time. You have access to all the information you need to make business decisions at any time. 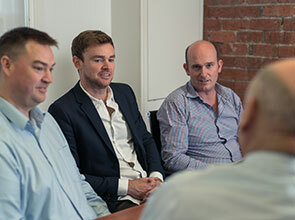 At Liston Newton advisory, we can help you grow your business with expert financial advice and services. 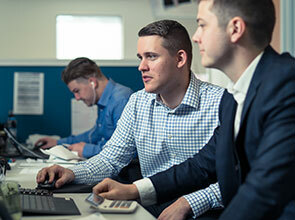 Our team can advise you on setting goals for your business and making plans to achieve them, as well as helping you with everything from tax planning to forecasting cashflow and capital needs. For expert accounting and bookkeeping services, get in touch with us here or call us on [phone].